I'm back with another one of the cool SVG files from Creative Kuts and the Crop On Line! 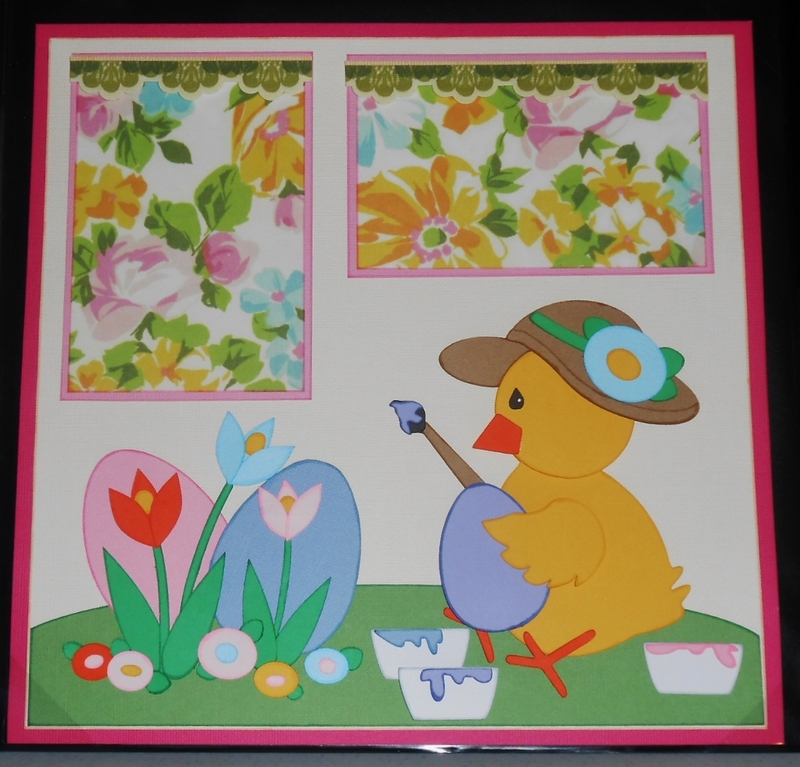 This file is called Spring Time and it is adorable complete with Peter Cottontail and a sweet spring chick. I don't know about you but here in California we are ready for Spring! 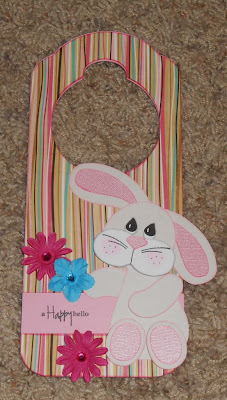 And this page is so stinking cute! From the birdhouse to the bluebird and the chick..I just adore it all! Wanna get in on the next set of great layouts? The new set starts the 1st and they are sure to WOW! Check out the new files here. Gotta have this CK file? Well you can, here it is for $12.50. 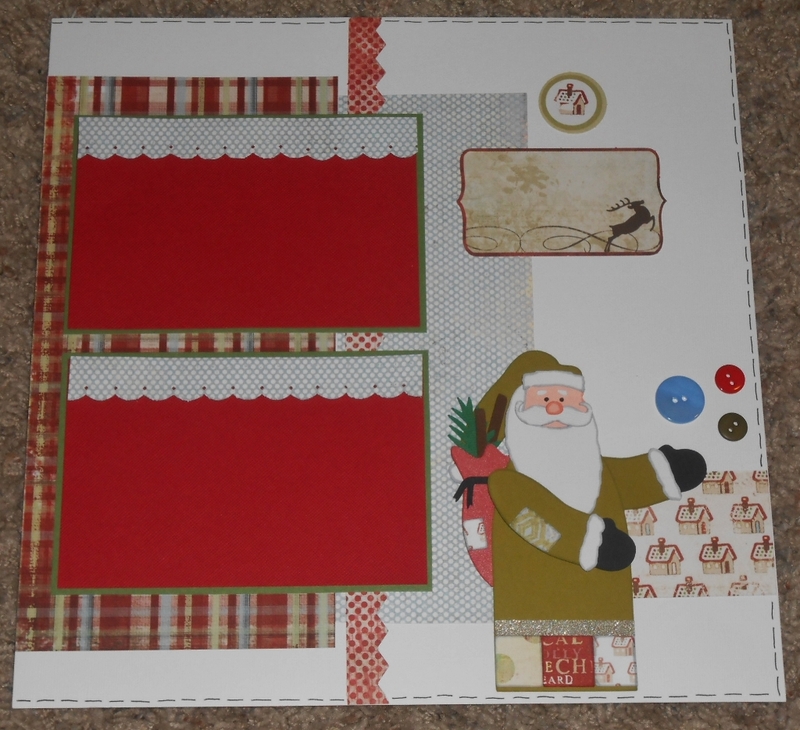 You can buy this finished layout available in my ebay store. I hope that you have enjoyed my project as much as I enjoyed sharing it with you. I love receiving comments and new followers. It means so much to me! 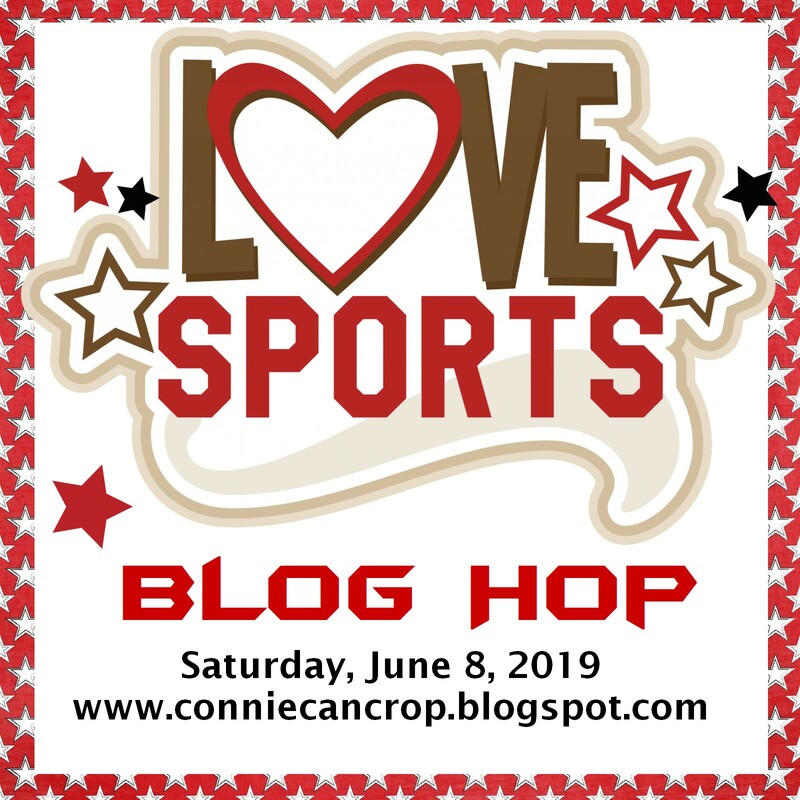 So please feel free to drop me a note and follow my blog for more inspiration, giveaways, and tips. Everyday I get a few new followers and it is all just so exciting! 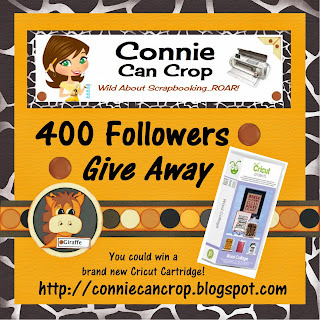 So to thank all my crafty friends that follow me, I have decided to do a give away!! Wohooo!!! It's brand new, sealed, and not loaded on a Gypsy! Simply follow the 5 steps below and post below letting me know you did! When I reach 400 Followers I will enter everyone who posted below and draw a lucky name!! Good Luck and thanks so much for helping me reach my goal! This one is called Monkey See and it is full of monkeys having fun! And a few Close Ups of my monkeys!! Wanna buy the SVG file? You can find it here for $12.50. We invite you to create any project featuring an Easter Theme. Be sure to upload your entry on the FCCB. 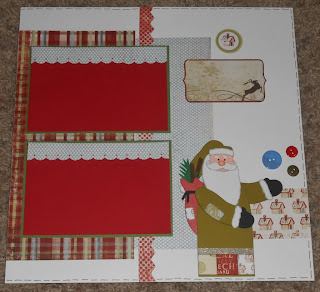 Using Accent Essentials I cut out the fun scalloped mat. For the date and Title I used Cindy Loo. 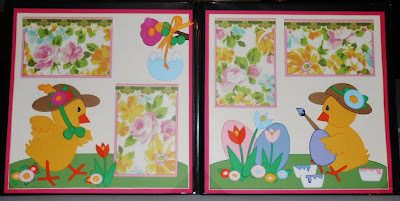 Easter is cut at 2" and 2011 is cut at 1". I welded together my own grass border using the grass from the Easter 2010 cart. The grass is cut at 1.38" and just repeated until it is 12" long and then welded together. The little Easter Eggs also come from the Easter 2010 cartridge. 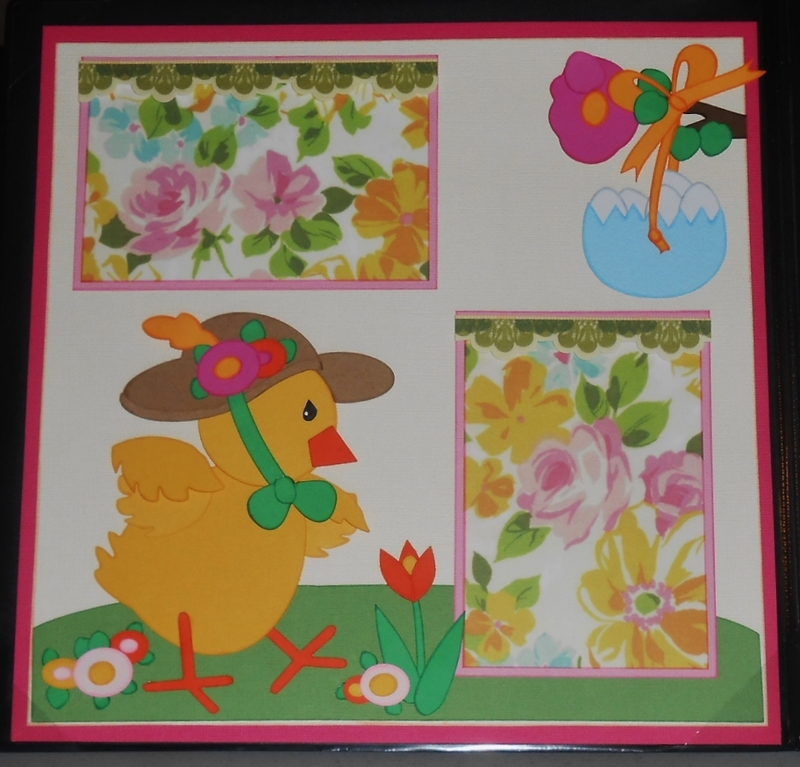 Now for the fun little birdie wearing bunny ears I used the 3 Birds on Parade Cartridge and cut them at 3". They are so stinking cute! And for my birdhouse I did cut it with my Cricut using an SVG file by Creative Kuts. 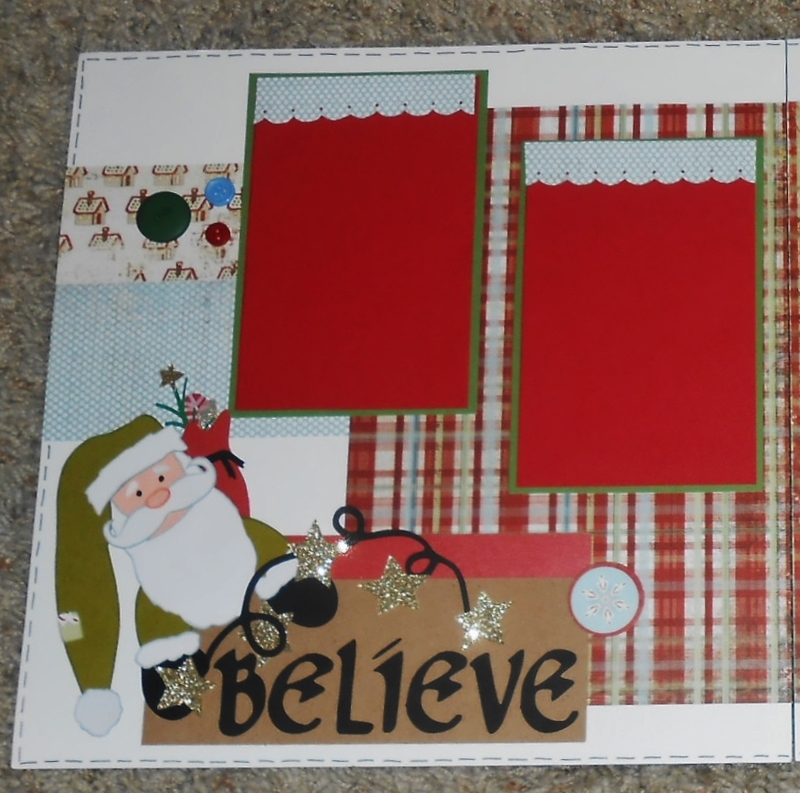 Sometimes I am creative and come up with great ideas for layouts but this time I have to tell you I cheated a bit. I found the inspiration for this layout on Pinterest. After pinning it I knew I had to make my own version and I am so glad I did. 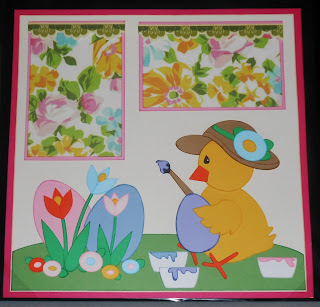 You can see the original layout made by Klo Oxford on Pinterest Here. Her layout is precious and she has real talent working on that Pazzle. Please be sure to follow me for more creations and inspiration. And don't forget to enter my Monthly Challenges for a chance to win some great prizes from my sponsors. New Cricut Mats are finally here! I have so many projects in the works right now! I can't wait to show them off but you are going to have to be patient with me. LOL! Meanwhile I thought why not post about the new Cricut Mats. I am sure you have seen these items. Did you buy any? Did they work? I'd love to hear some feedback from you so please feel free to post a comment below. I am just so happy they are trying to improve things!! Introducing a line of three cutting mats specially designed for the different materials you use with your Cricut® electronic cutting machine! The three different mats guarantee extraordinary results with materials ranging from vellum to vinyl to chipboard. Each one has been designed from the ground up to be long lasting and provide just the right level of tack for different materials. 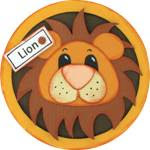 Plus, the mats are designed to allow easier removal of the material when you're done cutting! The long-lasting LightGrip mat allows you to easily cut and remove common office printer paper, vellum, light cardstock, and more. 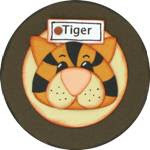 The StandardGrip mat offers improved performance for a wide range of mediumweight materials, including patterned paper, vinyl, iron-on, and cardstock. The StrongGrip mat offers a strong hold surface perfect for heavyweight materials. It’s our longest lasting mat featuring double life adhesive technology. This chart is super helpful! "I love how the mat was sticky enough to hold my paper in place but my paper was so easily removed when my cuts were completed. 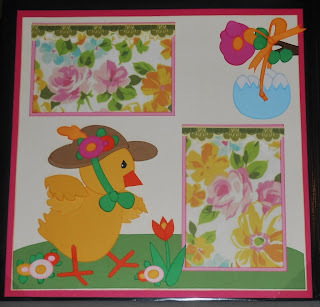 "None of my paper tore trying to remove the cuts, which has ALWAYS happened with prior mats." "The tackiness of the mat was perfect. It held heavier cardstock firmly and I could use it with thinner cardstock and patterned paper without the pieces tearing upon removal. Release of the paper from the mat was smooth, even for delicate edges." "The mat was ready to use immediately because the 'stickiness' was right. 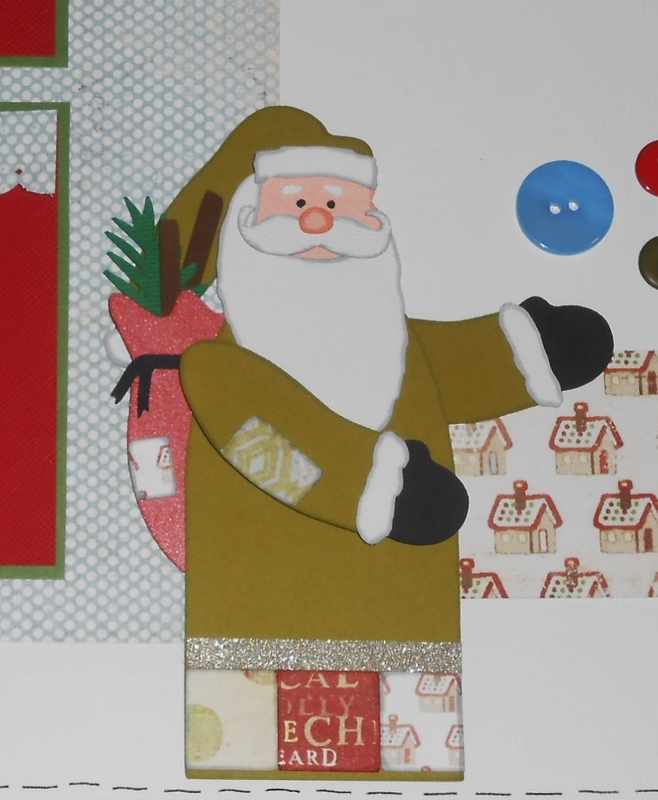 It held the paper, vinyl, heavy cardstock, and fabric in place while cutting. Once cut the diecut was easy to remove from the mat with no wrinkling or tearing. I also like how pretty it is!" "I have been using the mat daily for multiple projects and I am impressed by how sticky it has remained. 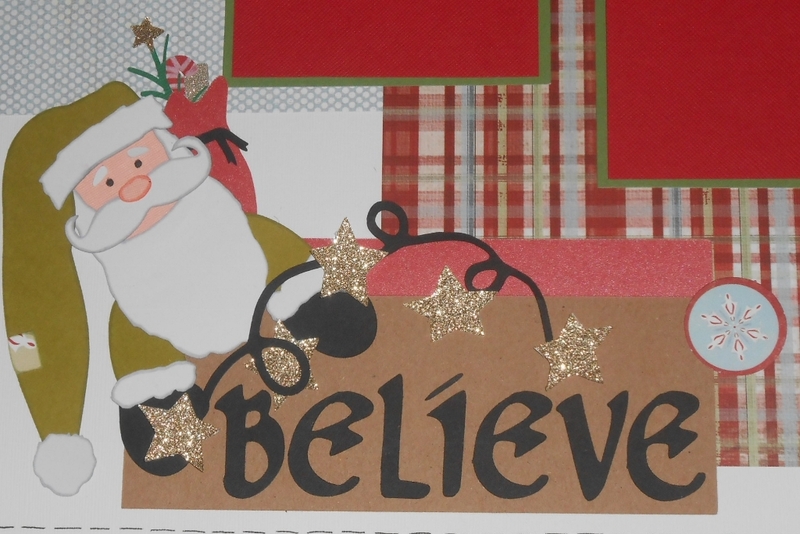 To give you an idea, I have been making tags for Christmas... I have cut out well over 200 images and the mat is still tacky." Sounds so good to me! What do you all think? As always Scrappy Hugs and thanks for hanging out with me today! 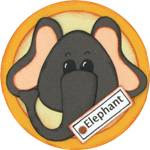 Hello Scrappy Crafty friends!! Happy Hump Day! Can't believe our Spring Break is half way over. 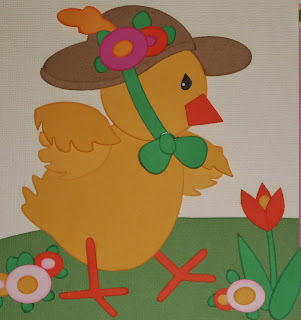 Well I have been burning that Cricut up the past few days and am going to have some cutsie layouts to be showing off the next week or so. You won't want to miss them. Today's Design Team layout for Creative Kuts is Totally "OWL"Some! What a great play on words. And it is really that awesome! Take a looksie and see if you agree! You will be able to purchase this SVG file from Creative Kuts very soon! As always thank you so much for stopping by! I hope that you have enjoyed my project as much as I enjoyed sharing it with you. I love receiving comments and new followers. It means so much to me! 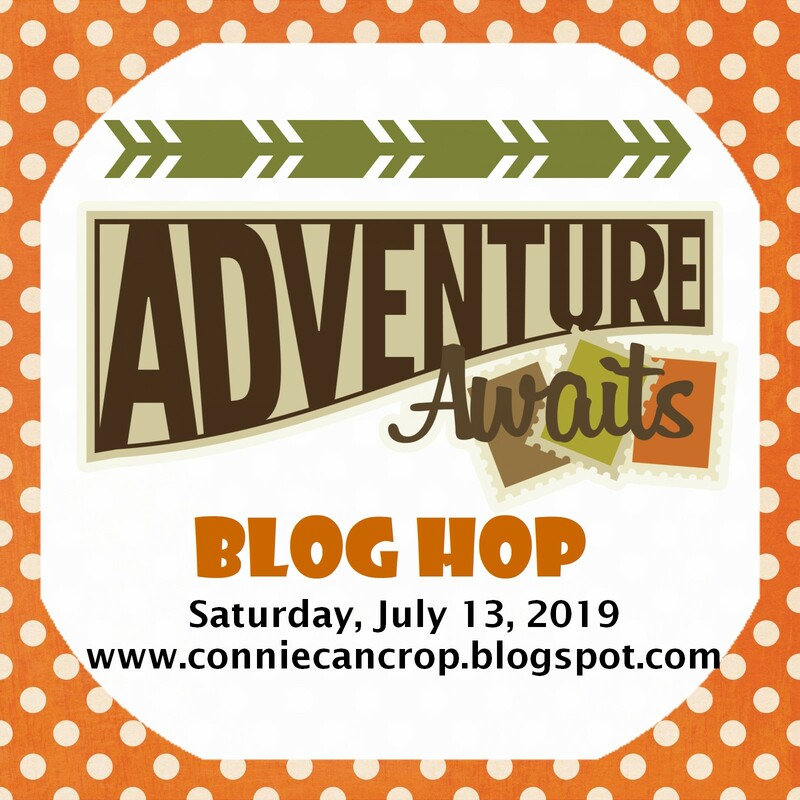 So please feel free to drop me a note and follow my blog for more inspiration, giveaways, and tips. Most of you know I just celebrated my 43rd Birthday!! Wohoo! 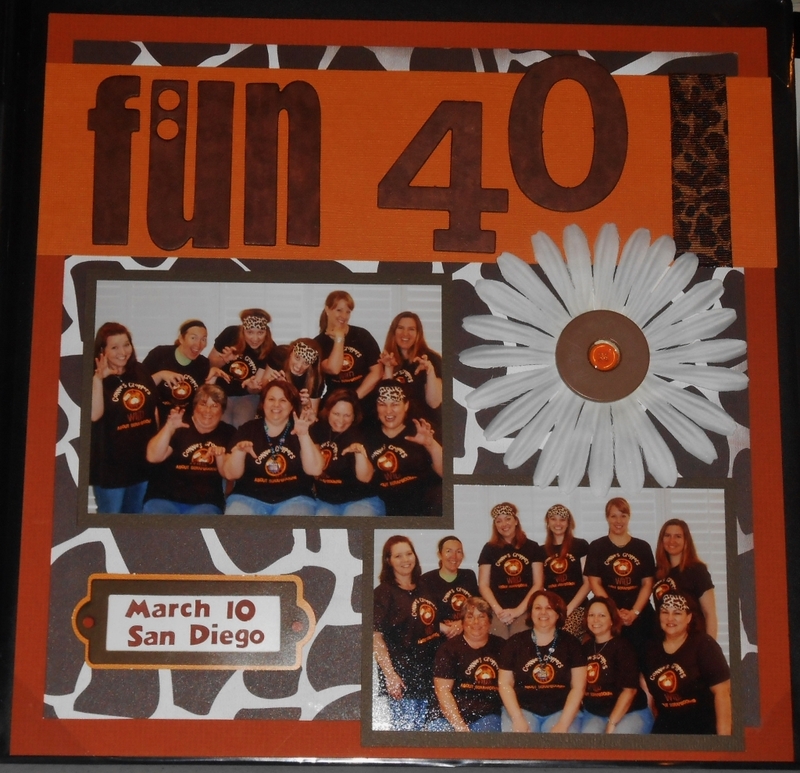 Well today I finally created one of many layouts to come of my huge 40th Birthday Party we celebrated in San Diego at a scrapbook retreat. I really need to get the rest of those photos scrapped! 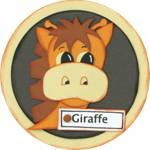 Now you know where the theme for my blog comes from!! LOL! I had these shirts custom made to match my Wild theme! Thanks again for celebrating with me!! 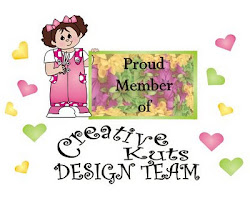 Every week, on Mondays, at Creative Kuts fan page and groups we do a new project and everyone is invited to play. It is called a BAP (Build A Project). All you have to do is watch for the post Monday and send an email request to bap@creativekuts.com. We will send you the cut file FREE. You read that right. FREE!!! All requests must be in by Tuesday 10am pst to play along for the week. You just have to show us your finished project with that file by Sunday 5pm pst by posting on the Creative Kuts fan page or in our facebook group pages Creative Kuts Posts or Las Chicas Creative Kuts. Make sure you get your projects posted by the deadline each week (Sunday 5pm pst) so you can play again the next week. Hope you play along with us each week!!! We will make & post a video of all the beautiful finished projects of everyone who played along that week. Now on to this past week's BAP. I will be entering this in this week's Peachy Keen Challenge! 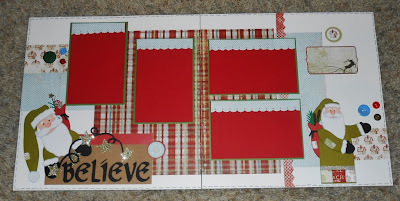 Don't forget to enter this month's Challenge Contest..you could win some Action Wobbles from the Scrapbooking Queen!! I promised you another Christmas layout and here I am to deliver. Who cares if it is still 9 months away! LOL! Today I created a simple 2 page layout using cute files from Creative Kuts. 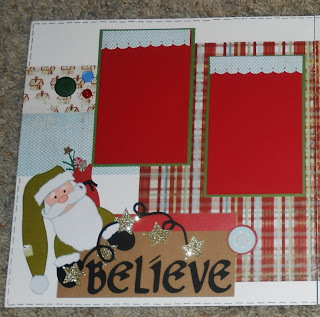 I used the Vintage Santa and Believe Santa files together to create this magical layout. 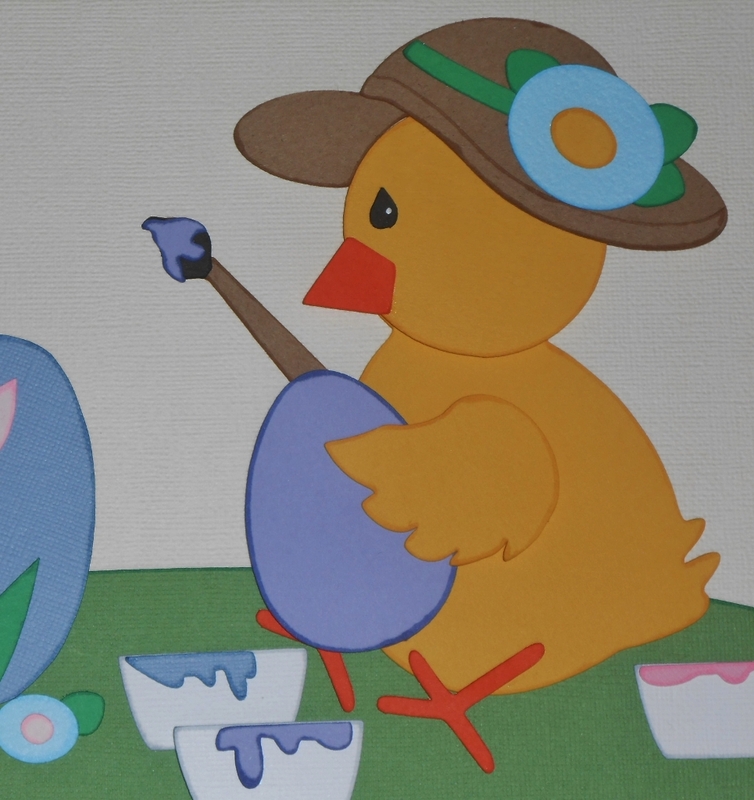 These little Easter Chicks are busy getting their eggs ready for Easter! Cute Chick #2 Busy working hard!! 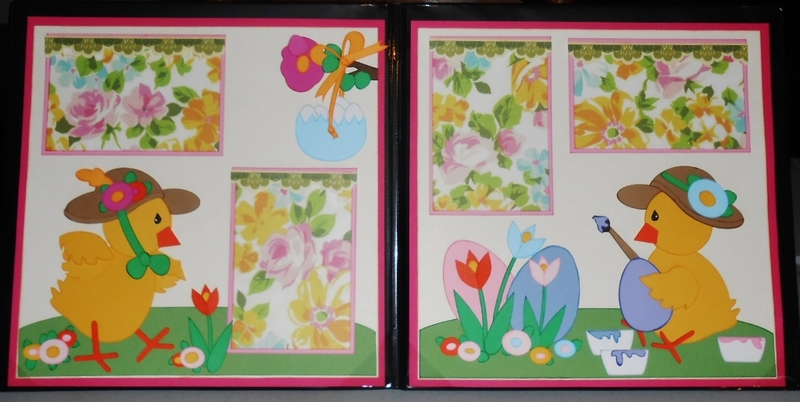 You can find these layouts available in my ebay store. Now Available for Purchase from me! Simple Stories is HERE!! Urban Traveler, Vintage Bliss and 24/Seven are sure to become your favorites! 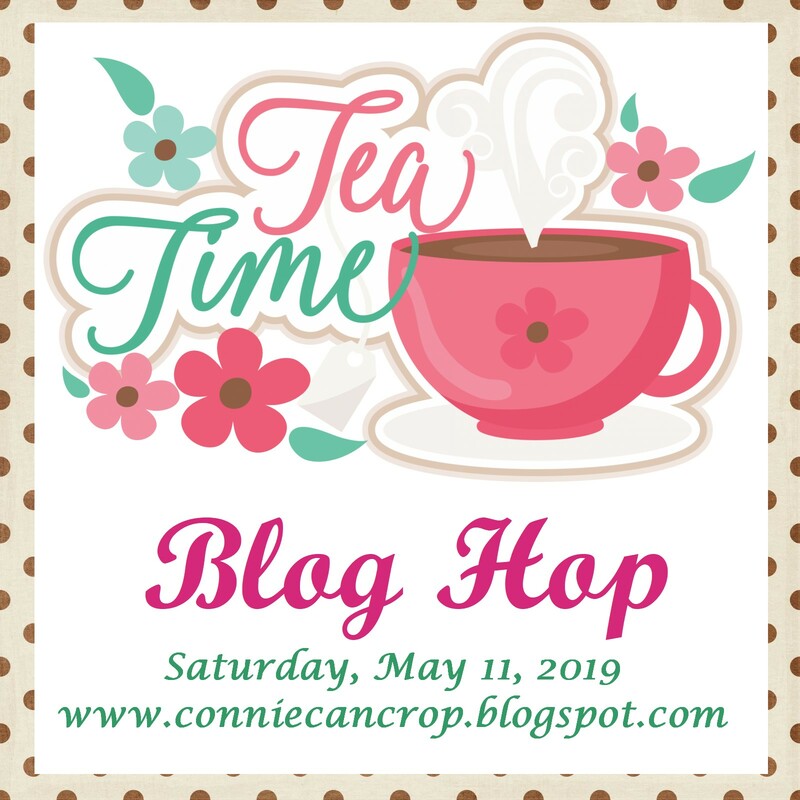 to all my friends who took the time to not only create a project for my blog hop but to those friends who took time out of their busy schedules to come Hop along with us! My Birthday was truly special thanks to all of you! Now..let's get on to the good stuff!! The Winners!!! 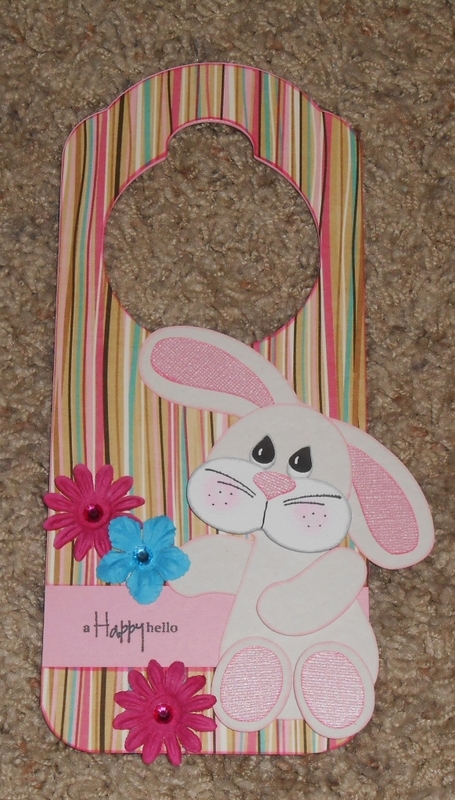 I am going to pull a winner for My Busy Crafty Life's Surprise Goodie Bag first. "Very colorful and glittery! Love it! 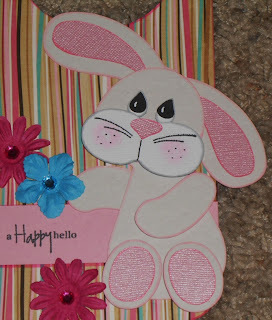 It was fun hopping with you!" Okay Next up is my BLOG CANDY!! Okay Mary and Yvonne...you have two weeks to message me with your addresses so I can get these fun prizes out to you!! So excited for you both! with "yours truly" and all my craftastic friends. Since it is My Birthday, I want to celebrate by giving out the gifts! A few of my favorite scrappy supplies! 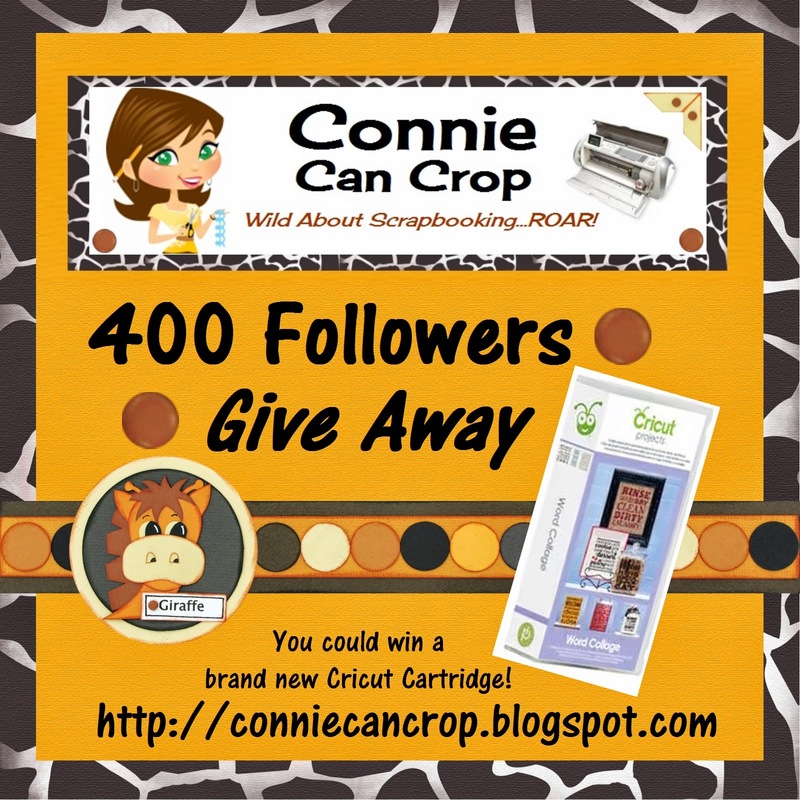 Then come back to http://conniecancrop.blogspot.com/ and post that you followed the rules. 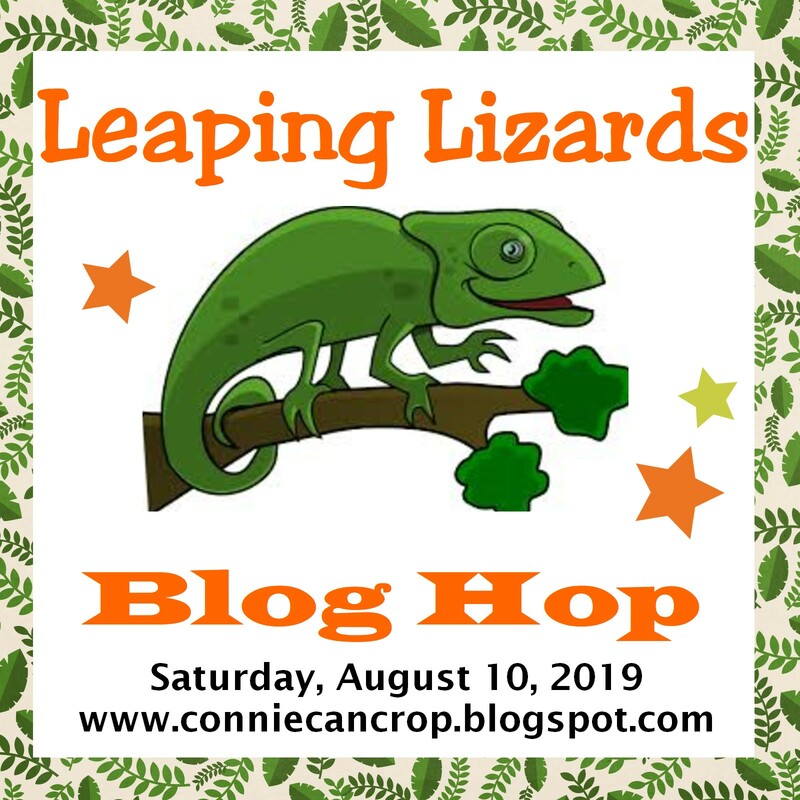 You will have until 9:00 pm Sunday to finish the hop and leave your comments. Be sure to follow everyone and leave a comment along the way! Ready to join in the fun? Hope you all enjoy this super celebration! Since it is my Birthday I thought it would be fun to share with you, a few of my past childhood photos and the fun layouts I created with them. I was kind of a cute kid...right? LOL! Thanks so much for hoping along with us! Means the world to have so many of you celebrating another year with me!! As always Scrappy Hugs! !